Rent apartments in Prince's, London. 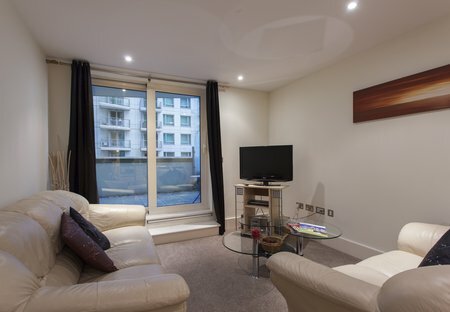 Our serviced apartments in St George’s Wharf stand out in every imaginable way. Each one of our serviced apartments is set to provide both long-term and short-term residents with an elegant home.